Rabbi Hector Gomez and Pastor Evelyn Gomez and the ministry of the Relationship Enrichment Center/Beit Tikkun – House of Restoration actively teach the Hebrew Roots of our Christian Faith. Rabbi Hector and Pastor Evelyn have been married for 49 years and have 3 children who also work in the ministry. Rabbi Gomez is a certified Marriage & Family Counselor with over 25 years of experience. Through this ministry, there have been over 700 divorces cancelled. Pastor Gomez served in the U.S. Marine Corps as sergeant, and a Vietnam war veteran from 1965-1966. 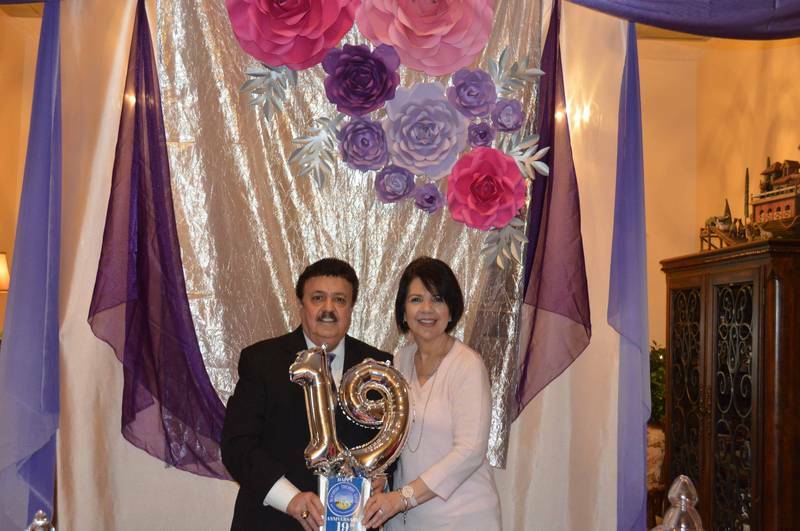 Before coming to the ministry Pastor Gomez worked for 18 years for Proctor & Gamble as a Key Account Sales Manager from 1973-1991.He got the call of God in 1985 and now is serving as the Senior Pastor of the Relationship Enrichment for 19 years. He is a graduate of Rhema Bible College, and Simchat Torah Beit Midrash (STBM) and the International Center for Torah Studies. He served 7 years as associate Pastor at New Life Christian Center, and 7 years as associate Pastor for South Tampa Christian Center before the Lord called him to start his own congregation on January 11, 2000. For more information on marriage counseling please click on the Marriage Ministry Tab on the Home Page.